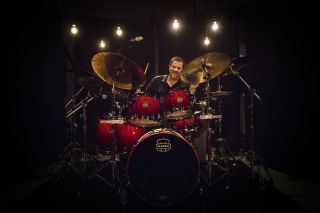 Mapex and Russ Miller have joined forces for a UK clinic tour this summer. The drummer, who has worked with the likes of Nelly Furtado, Hillary Duff and Ray Charles, will be over on these shores for four dates in June. During the shows Miller will be behind one of the brand new Mapex Saturn IV kits, giving you the perfect chance to get an up-close glimpse at this series of kits. For more details head to www.mapex.co.uk. Contact your local venue for details on ticketing.